We believe every restaurant deserves the perfect schedule. To have the perfect schedule, you need to know precisely how many bodies you need on the floor. To know how many bodies are needed on the floor, you need to know your sales—to the week, to the day, to the third of the day, to the hour, to the quarter of the hour. 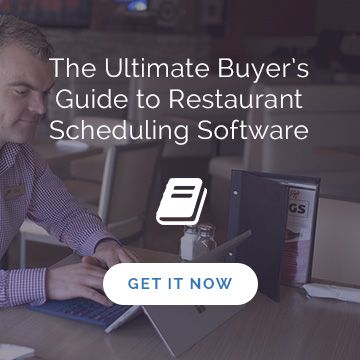 To do that, your restaurant scheduling software needs POS integration, and not just any POS. So, we embarked on an integration with Silverware, a POS provider that offers an incredible level of historical sales data. And that data is what Ameego mines to create schedules that cut labour costs and help keep restaurants in business. The difference between a restaurant that’s in the red and a restaurant that’s in the black, often, is that the profitable restaurant has just the right amount of people on the floor—not too many, not too few—at the right time. But how does a restaurant manager really know how many servers he needs at 11 am versus 7 pm, and inside or on the patio? A lot of managers are making educated guesses. Others—with drilled down historical sales and automated scheduling at their fingertips—are making the perfect schedule based on data. A manager makes a sales projection of $100,000 for the week. On Monday, he thinks the restaurant is going to generate sales of $10,000, and he wants to spend $1,000 on labour. How much money is wasted on labour every week, every year? A manager makes a sales projection of $100,000 for the week, based on data that shows in 2015, he did $97,600 this same week last year. Using his handy restaurant scheduling software (merged seamlessly into a single platform with Silverware), he sees that on that same Monday last year, and for the last five Mondays this year, exactly how sales flowed at 11 am, 11: 15, 11:30 11:45 am, etc., and in different ‘revenue centres’ (areas of the restaurant, ie the lounge, the main restaurant, the patio). Based on that information, instead of running with six servers, he knows he can go with five servers total, and he knows when they can start and where they’ll go: two can come in at 10:15 am instead of 10; two servers in the dining area, two in the lounge and one on the patio. He knows what time they’ll be cut at, exactly what time the dinner rush will start and last until, and where guests gravitate to at different times of day. How much money is saved on labour every day, every week, every year? Traditionally, and at best, managers might be able to look at gross sales for the entire day to determine the schedule. 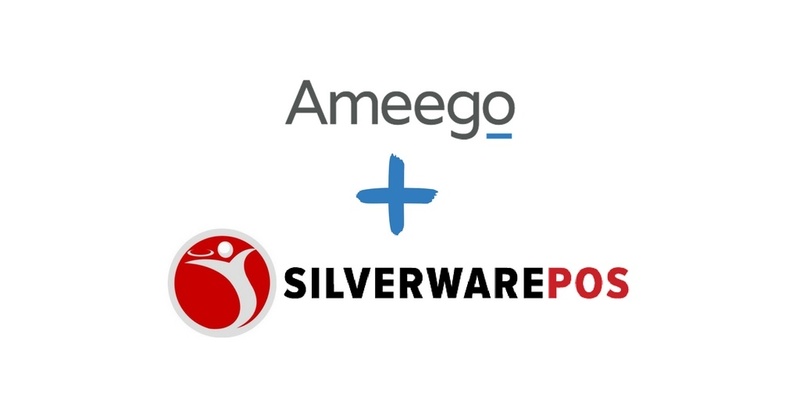 With the Silverware integration, Ameego clients see their sales down to the quarter of the hour so staff are on and off exactly when past sales dictate they need to be—off at 2:30 or 2:45 instead of 3 pm. Multiply that by two staff every day, and multiply that by 360 or so days of the year. The labour costs saved in that 15 to 30 minutes alone will have an enormous impact on profits. When managers see sales date in 15-minute increments for the first time, they’re often floored (excuse the pun) to see the difference between the number of the staff they thought they needed, and what they really need. What were lounge sales last Thursday night? Silverware is the first POS platform of its kind to break down sales according to your restaurant’s revenue centres—the distinct areas of your bar, such as the patio or the lounge. Now you know not just how many bodies you need, but where you need those bodies. If it’s easy and accessible, it’ll get used. If it gets used, it saves money. That’s just one of the core beliefs driving how we deliver not just our platform, but also our integration with other platforms. In fact, we like to say it should be harder to breathe than use Ameego. 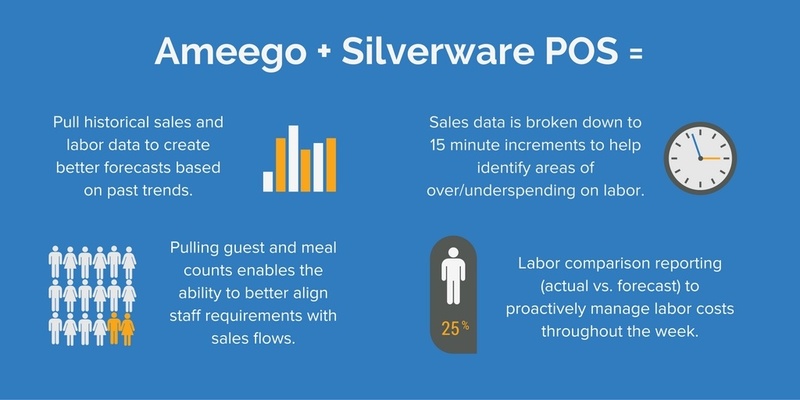 So, when you on-ramp Ameego with an integrated POS, as part of the initial sync, all employee data—names, departments, etc.—is pulled into Ameego along with your sales data. 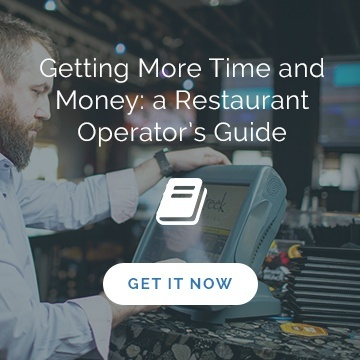 From there on out, you’ve got a single, central hub for your POS and your restaurant scheduling software, constantly syncing to give you the information you need to create the perfect schedule in minutes, and more. 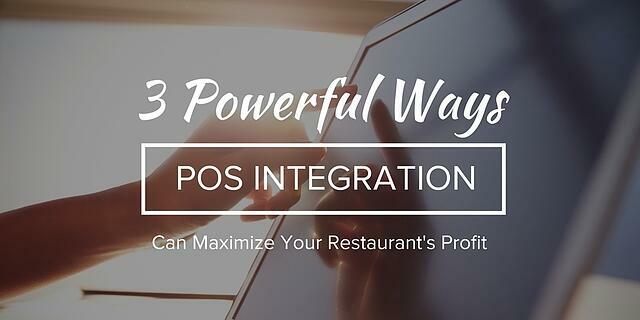 Learn more in our post Three Powerful Ways POS Integration Can Maximize Your Restaurant’s Profit. Are you ready to experience the ease and savings of perfect schedules created with the integration of our restaurant scheduling software and your POS system? Get in touch!